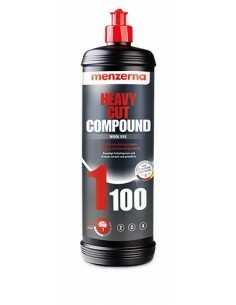 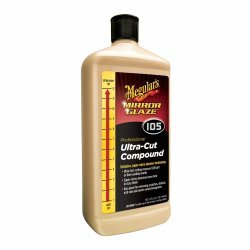 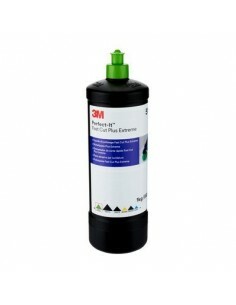 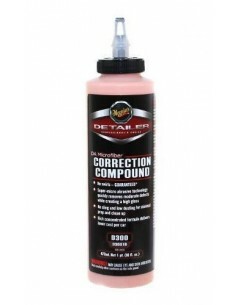 This is a high-performance abrasive paste for paintwork finishes. 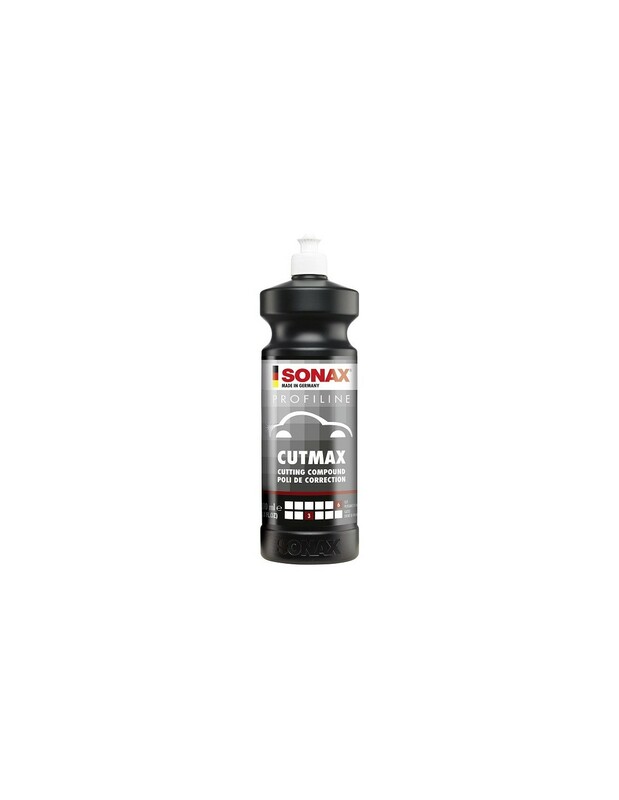 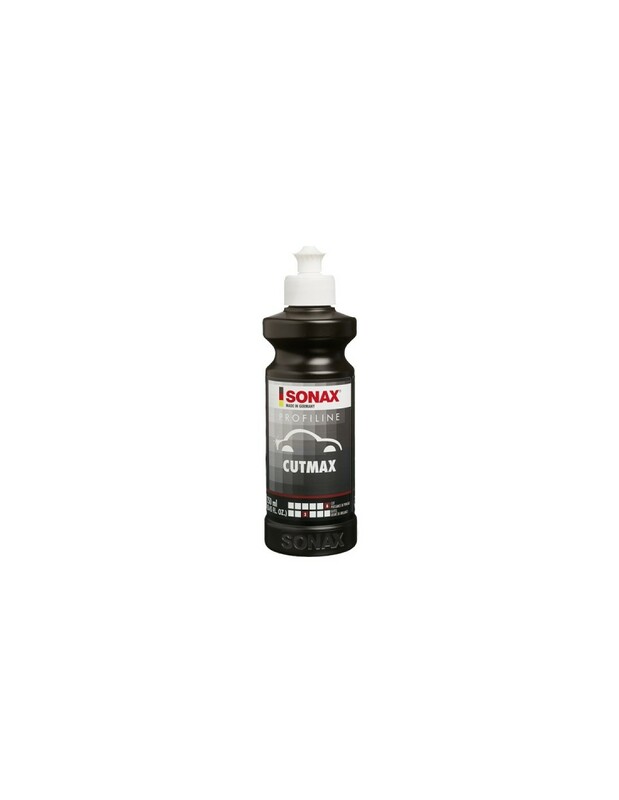 Sonax Cut Max will quickly and effectively remove scratches and nibs on repaired or original paintworks. 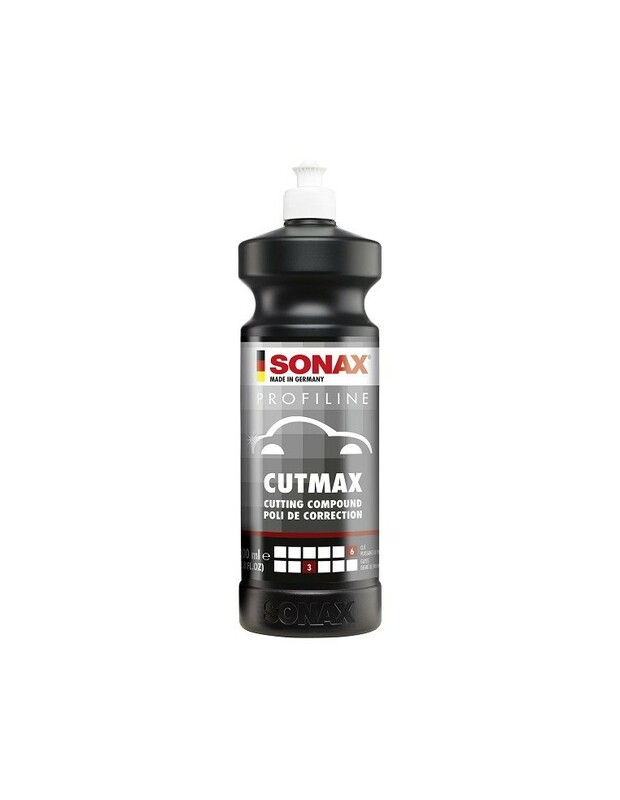 As with all Sonax polishes the real advantage of this product is it only leaves minimum processing traces and virtually no polish residue at all thanks to it's low-dust technology! 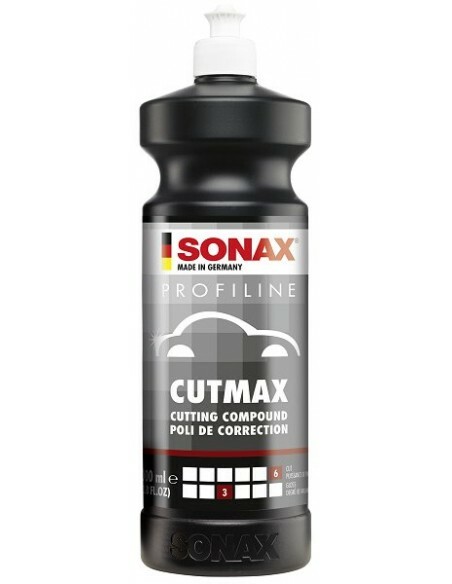 Considering the level of cut this polish creates, the finish is incredibly good, on harder paints it finishes almost perfectly. 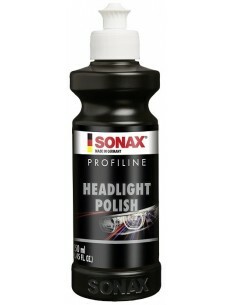 This can be refined further either with Sonax EX 04 06 on a Random Orbital Polisher or Sonax Perfect Finishon a Rotary. 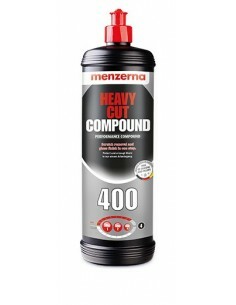 High abrasion with minimum matting.